What Is Ninja Sales Quest? Ninja Sales Quest is an outdoor activity available anywhere in North America, any time, and for any group size. In this team building competition, employees head outdoors to explore the city and interact with the public. 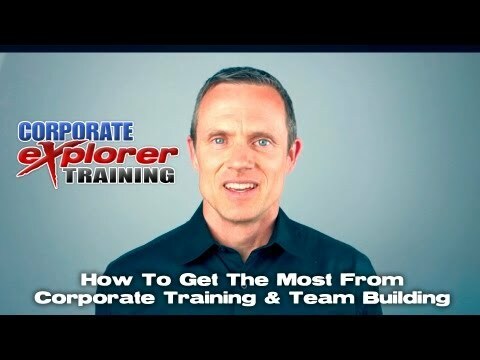 It’s a great way to develop new sales skills and have fun as a group. Planning a week-long conference for 300 people can be pretty stressful, but I was able to enjoy the afternoon without any added stress. The whole group thoroughly enjoyed the activity! Your team enjoys some healthy – yet friendly – competition, and relishes the chance to earn the ultimate bragging rights of being crowned the ultimate ninja masters. Mixing up personalities is no problem for your group. Colleagues enjoy working with each other, and they aren’t afraid to laugh at themselves. The event was a lot of fun! I feel that it was a great way to spend the afternoon, we were able to work together and have a good time! Thank you Outback Team Building & Training!" Want to Learn More About Ninja Sales Quest?